By Andrii Degeler , July 12th, 2018. 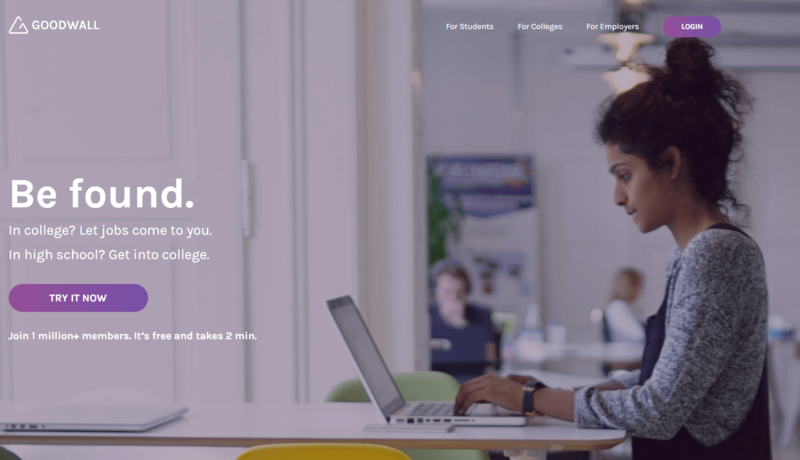 Geneva-founded professional social network for high school and college students and graduates Goodwall has secured a $10.8 million Series A funding round led by Randstad Innovation Fund and Manixer, with participation from Francis Clivaz, Zurich Cantonal Bank, and Verve Capital Partners. The social network is targeting the demographic of 14 to 24 year-olds and claims to have amassed more than 1 million users so far. It allows students and graduates to create profiles and get connected to relevant colleges and companies that offer education, internship, and employment opportunities. For employers, Goodwall offers talent acquisition and employer branding possibilities.